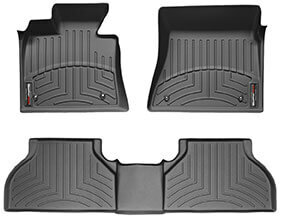 Trick Trucks offers a full line of exterior accessories for customizing any vehicle. Our professional sales staff is there to guide you through extensive product selection. We also have in-house mechanics with years of experience to complete the installation of your choice of products. All products and installations are fully guaranteed. Trick Trucks offers a wide variety of electronic interior accessories including alarms systems, remote starters and the latest in navigation systems and Ipod docking stations. We can customize your interior décor with wood grain dash kits, custom seat covers, floor mats, and cargo liners. Trick Trucks has been outfitting your commercial vehicles for over 30 years. 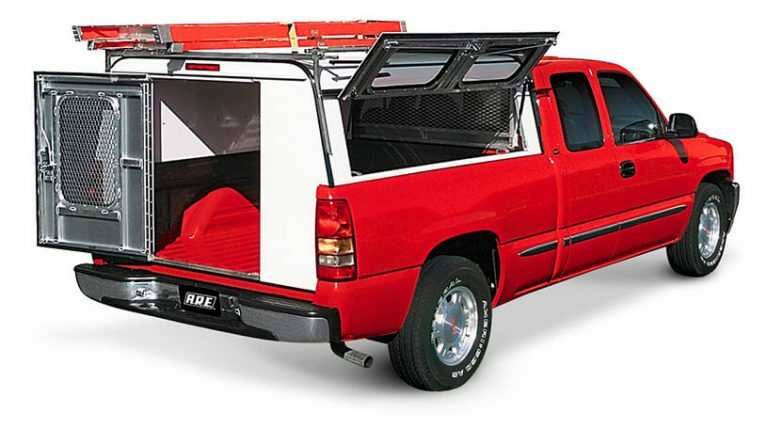 Our commercial racks, toolboxes and safety equipment are of the highest quality for your commercial vehicle. When Trick Trucks began in 1974 as a small van conversion business, our success indicated that we would soon open a retail location. This goal came to fruition in 1976 in Rockville, MD where we serviced a wide range of vehicles and their owners. Every customer has a functionality and identity in mind for his or her vehicle, and Trick Trucks works to fulfill that vision. 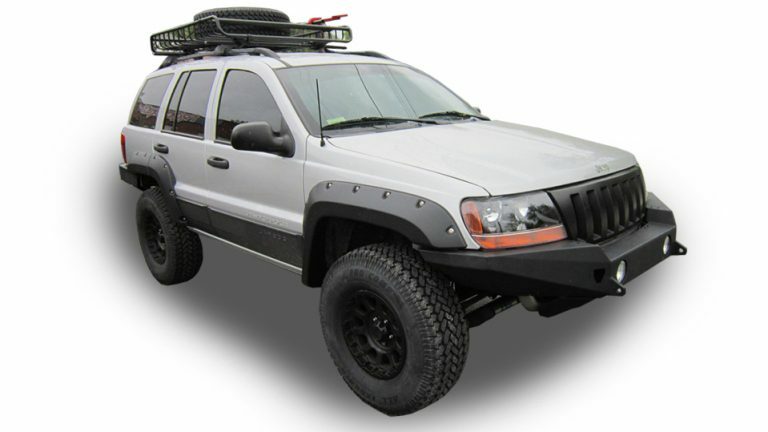 Head-turning, expertly installed conversions with the best parts are our specialty. The van conversion craze, 4 wheel drive trend, and mini truck fad brought many enthusiastic customers to Trick Trucks. Now, more than forty years later, we are still on the top of the market and have customers from the early seventies visiting and supporting our stores. The 1990’s introduced the compact and import performance era. In 1998, we began customizing cars and changed our name to Trick Trucks and Cars. As word spread about our customer service, product lines, and prices, we readily opened more locations. Now, with stores in MD, VA, WV and DE, we have the buying power of a multilocation business and can offer a full line of accessories with continued exceptional service, superior installations, and discount prices. We are a factory authorized dealer and installer of UWS tool boxes, Weatherguard commerical truck accessories, and Ranch truck caps and lids. Please see the full list of brands we proudly carry below. Year after year, Trick Trucks and Cars remains current with all of the latest products available to individually customize your truck or car. Call 1-866-60-TRICK (87425) for the location nearest you. 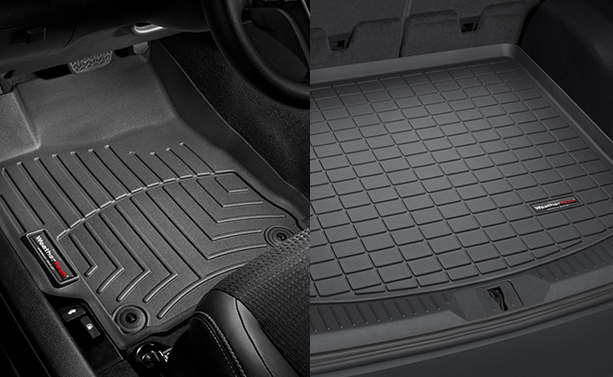 Let us put the Trick in your car or truck!